The Australian tradition of watching thoroughbred horses racing every weekend, coupled with a bet and a few drinks, is not just a coincidence but rather a cultural hangover stemming all the way back to our colonization from the English. First sanctioned by Governor Lachlan Macquarie, Australian horse racing has progressed vastly from the first race on the 15th October 1810 at Hyde Park Sydney. The exhilarating spectacle was moulded to fit Australian society perfectly, giving away stereotypes, allowing an egalitarian approach in which those in predominantly wealthy fields could rub shoulders with your everyday hard working tradesman. As a result of such a culture being harnessed it became the third most popular patronised sport in Australia, after AFL and Rugby League, as punters and viewers all searched for that ‘big winner’ as one. In terms of finding that big winner, a bet today on the thoroughbreds can be placed through a number of convenient ways, but it was not always this simple. 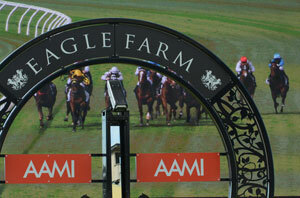 Until 1931 Aussies were legally only allowed to bet with an on-course bookie. 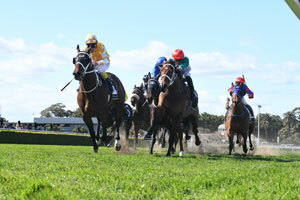 However, 1931 saw the rise of the fixed odds bookie throughout Australia. Although this concept was, at the time illegal, society’s liking to the offering saw the government get involved to seize taxation upon the massive revenue being made. As a result the Totalisator Agency Board (TAB) was born. 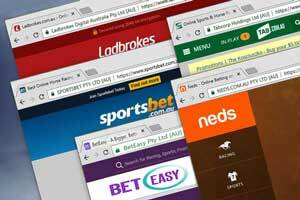 The TAB began to spread across Australia, controlled by the government of each state. Slowly though, each state began to sell off the TAB to private companies. As a result of the precedent set, the industry slowly evolved to allow privatised forms of online and mobile betting to form the current market. 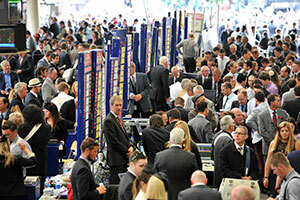 Punters now have a plethora of betting events to choose from in the Australian racing calendar. The 2016/17 season saw 19,235 races run across the year, and the potential to pick from 35,309 horses running across several grades of racing. The racing calendar is scheduled to align with each state’s optimal weather conditions and all major carnivals are limited to metropolitan race clubs. 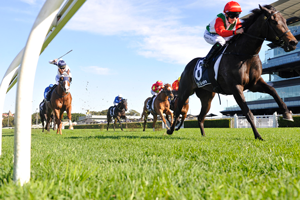 There are two major seasonal carnivals being Autumn and Spring, held in Sydney and Melbourne respectively, whilst the Perth racing carnival occurs over the summer holiday season and the Brisbane carnival takes place in the dry winter months. In Australia, the carnivals consist of several ‘Group meets’ which include classic races for two and three-year-old’s, weight-for-age and handicaps. Group racing is the highest class of thoroughbred racing with owners, breeders, trainers and jockeys all aspiring to reach the pinnacle of the sport. Divided into four categories, Group races define not only the quality of the field but also the minimum amount of total prize money on offer. Group races total over 540+ races each year in Australia and assume around 2-3% of total races held each season in Australia. There are 70+ Group One races during the year, although one in particular manages to capture the attention of Australians more than others. Branded as the ‘race that stops the nation’, the Melbourne Cup is the most prestigious and richest two-mile handicap in the world with prize money reaching 6 million dollars. Every first Tuesday of November is marked for the Melbourne Cup date, and Melbourne Cup history has spanned centuries since its first gallop in 1861. Even for the most casual of race viewers, its a chance to share some drinks with work colleagues or family alike viewing the accumulation of the Spring racing carnival week at Flemington. 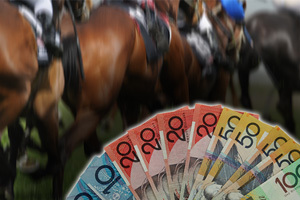 With in excess of 18 Billion dollars being splashed in the 2016/17 calendar in wagering, it can be held that the casual punt on the weekend with mates will be a tradition entrenched long into the Australian future.